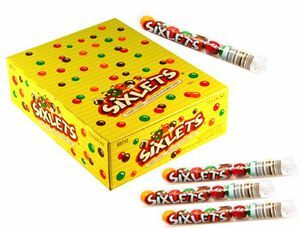 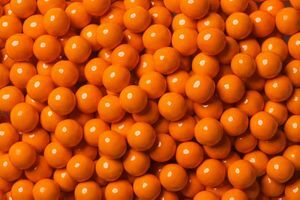 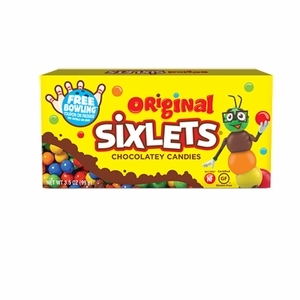 Sixlets are the colorful, candy-coated chocolate candies you’ve loved and enjoyed since childhood! 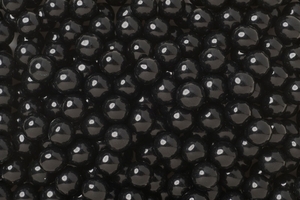 Available in a huge variety of vibrant colors, their small and unique shapes and taste make them like no other. 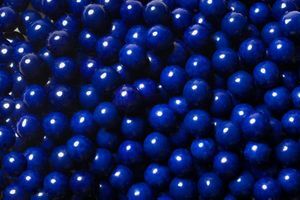 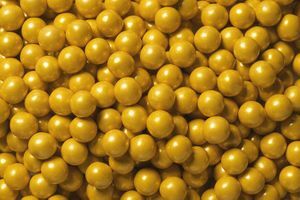 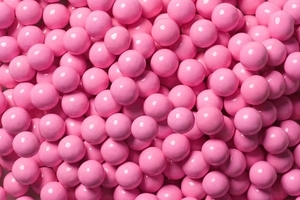 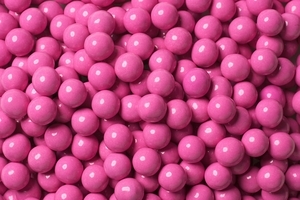 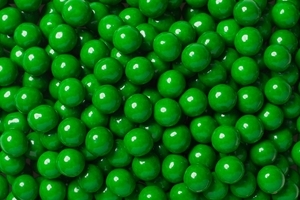 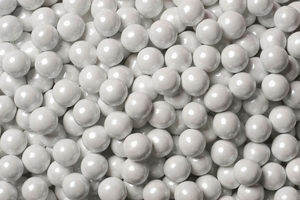 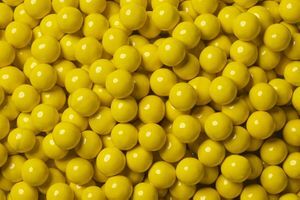 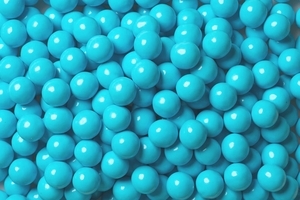 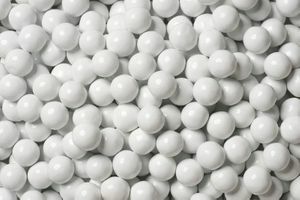 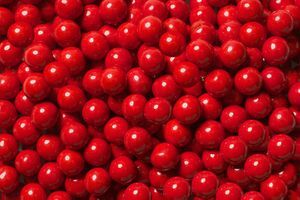 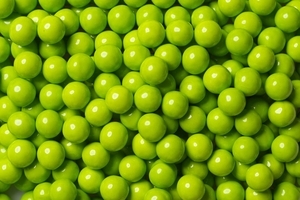 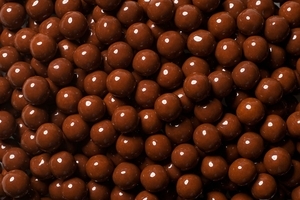 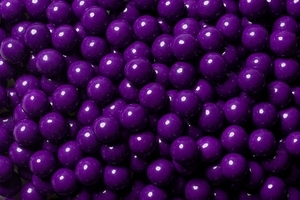 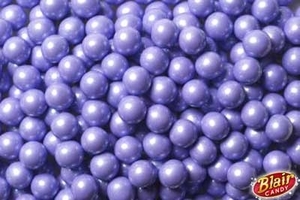 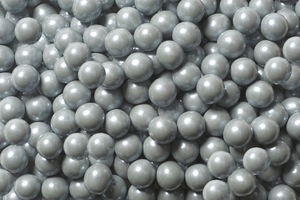 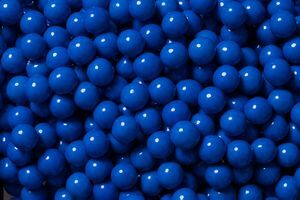 At Blair Candy, we have Sixlets in bulk available – they’re great for candy crafts and candy buffets, and you’re sure to find the color you’re looking for. 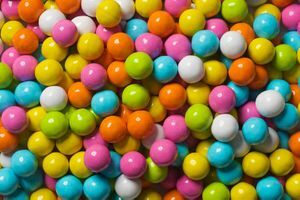 Use bright blue or bright pink Sixlets to adorn a baby shower! 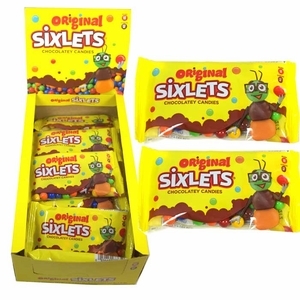 No matter what your event, you’ll find the bulk Sixlets you need at Blair Candy.